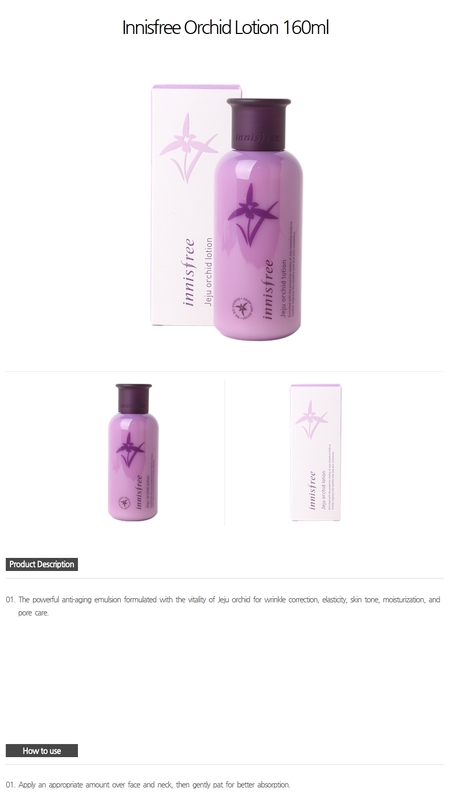 Innisfree Jeju Orchid Lotion 5.41oz(160ml) *This item will be shipped separately by its vendor. It takes 6 - 15 business days to be delivered. *Delivery can be delayed by Customs or due to natural disaster.  *주문 후 평균 배송일 6-15 영업일 소요됩니다. *관세청에 의해 제품 통관이 지연되는 경우가 있을 수 있습니다. *화재, 천재지변 등에 의한 지연이 발생할 수 있습니다.